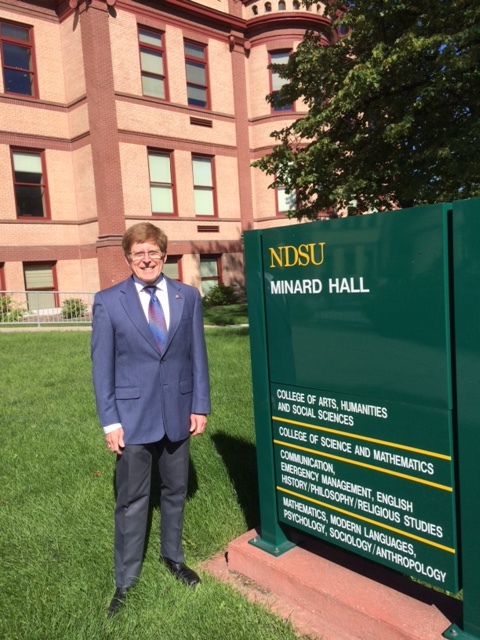 Ready to begin my 38th year of association with ND State University! Lions and Friends, thank you for your support and encouragement over the past year. After a short break from writing my weekly blog to regroup and get ready for the start of another school year, Kathy and I are ready to get on the road again. And, you know what that means . . . It’s time to start blogging again! First Year Directors and Board Appointees on their last night after training. Throughout the month of August, my work for LCI didn’t stop. 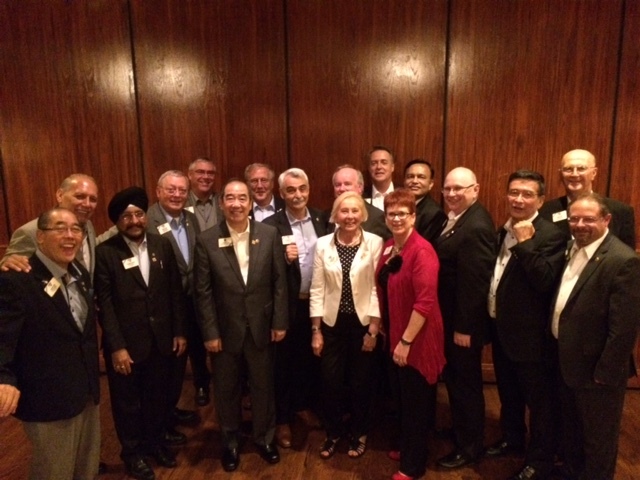 As chair of the LCI Public Relations and Information Committee, I participated in the Lions Clubs International Foundation Board Meeting, the Executive Committee Meeting, and the Long Range Planning Meeting. The first night, I had a chance to check in with the first year directors and board appointees after their week of training. They seem to be ready to jump in feet first! 2nd Year Director Svein Berntsen was one of the lively facilitators for strategic planning. Being part of the discussions was especially helpful because LCI is preparing to launch a new worldwide marketing initiative and as a public relations professor, I gained valuable insight that will help when my committee continues its planning at the upcoming board meeting in Budapest. PID Claudette Cornet, ID Svein, ID Eric Carter, and ID Robert break for a minute in front of LCI headquarters in Oak Brook, IL. Kathy and I also enjoyed our time at the Multiple District 5 Council of Governors’ Meeting in Minot. The new District Governors and their leadership teams were on hand to begin the year full of optimism about what lies ahead. 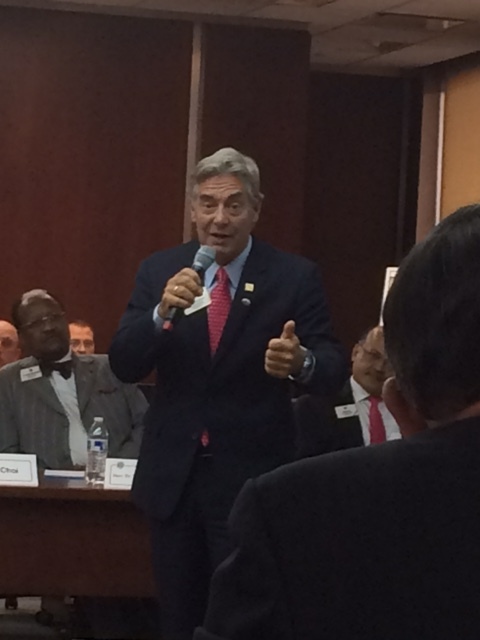 I had the opportunity to install one of the governors–DG Chuck Edwards from 5SW–who was unable to attend the International Convention. MD5 DGs share their Hawaiian experiences with their colleague DG Chuck prior to his installation. There are challenges, to be sure, but this group of Governors seems ready for the tasks that lie ahead of them. As we each started our classes at Shanley and NDSU, we found continued support from our administrators and colleagues. It is so wonderful that we can share this experience together. Our classes are off to a good start. 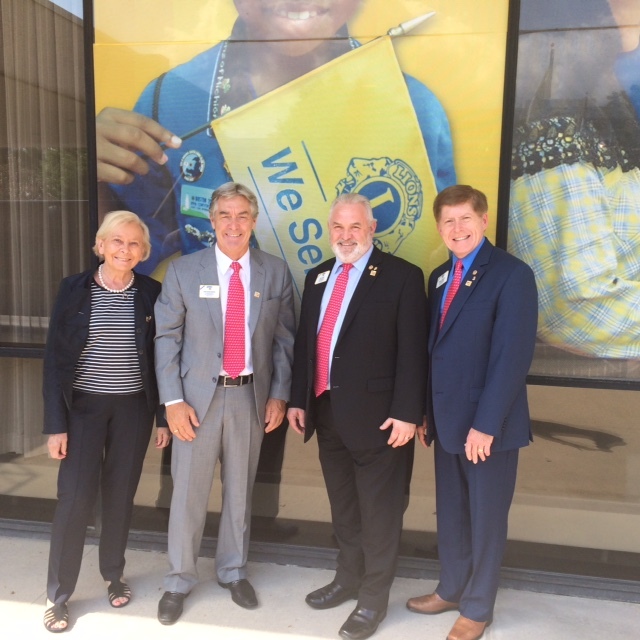 I also enjoyed attending the first two meetings of the campus Lions Club. 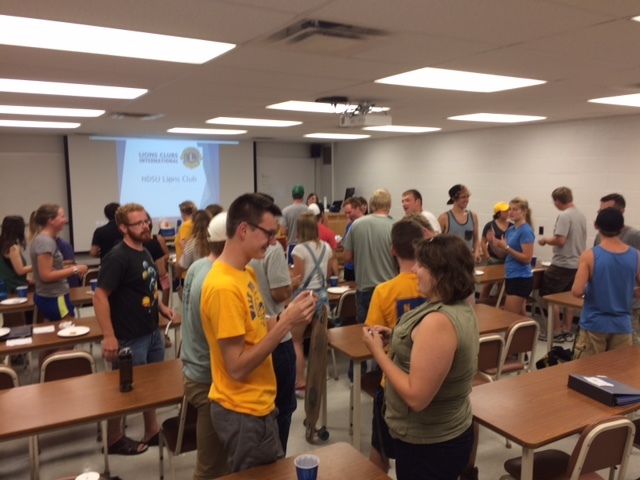 Under the leadership of Lion Skylar Wehri–who attended the Great Plains Lions Leadership Institute this past July–the club had a successful recruiting session and welcomed 15 guests to learn more about what it means to be part of a Lions Club. Everyone seemed to be having a great time during the mixer before the meeting. 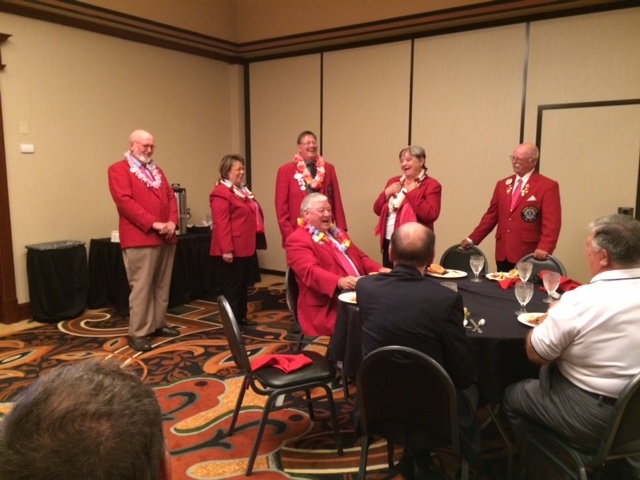 Club members welcomed guests to the meeting. Nearly 20 came to learn more about joining the club. But on August 31, we were reminded of how fragile we are and how precious life is when we learned of the accidental death of a very good friend, Past Council Chair Dennis Becker and his grandson, who were working together on the farm at the time of their deaths in western Saskatchewan. 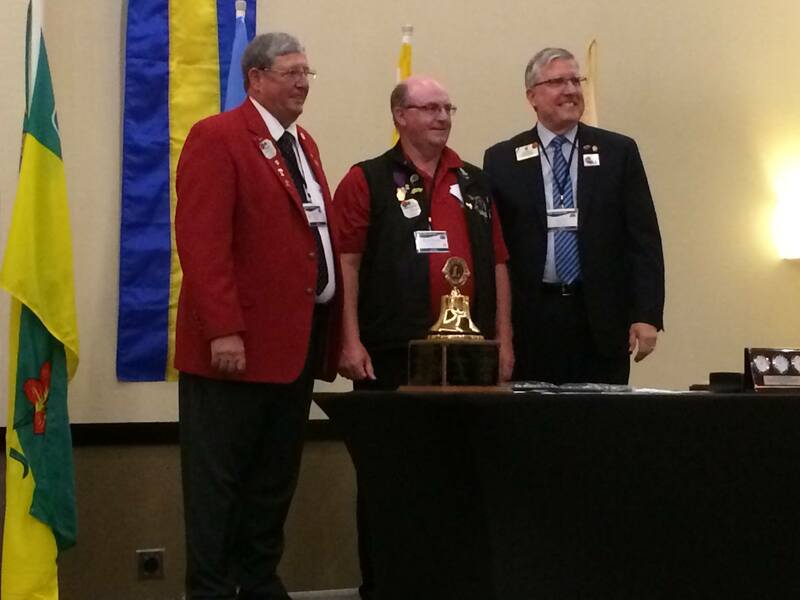 PCC Dennis (middle) receives the Leadership Medal at the MD5 Convention in Fargo last May from ID Larry Dicus representing International President Joe Preston. Our hearts are with Lion Barb and her family and friends. PCC Dennis–“Swoop”–will be remembered for his leadership, his loyalty, his down-to-earth nature, his sense of humor, and his willingness to do whatever it takes to help someone in need: “Where there’s a need, there’s a Lion.” Rest In Peace.